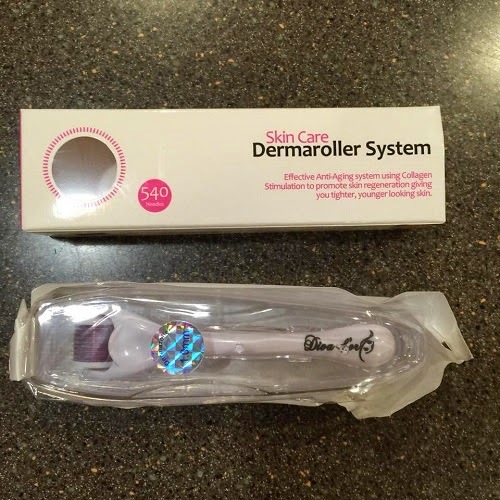 Have you ever used a Derma Roller before? Don't let those needles intimidate you because those needles actually help to reduce the signs of aging. 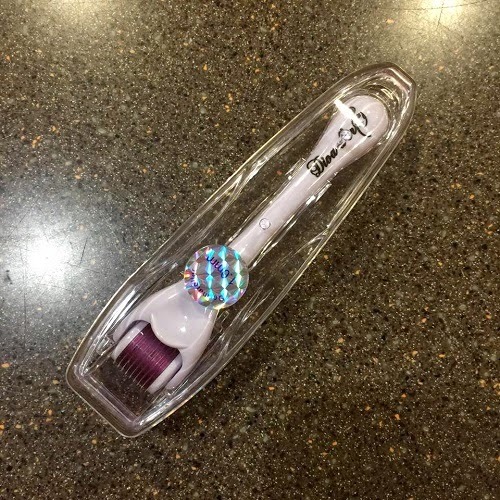 Today's review is about the Derma Roller by Diva d'or. The needles may feel a little uncomfortable at first. They hurt, but just a little. As soon as your skin gets used to the micro needles, you won't feel any pain. If you will be following up with a toner, make sure you use a product that doesn't sting. You are making tiny holes in your face when you use the Derma Roller and applying a toner with cooling effect might hurt your skin. I'm not sure if it's just me, but my skin felt incredibly soft after using the tool. I've been using it nightly for a week now and I can already notice some improvements. Dark spots and enlarged pores are my main problems. I can see the dark spots getting lighter and pores getting smaller. 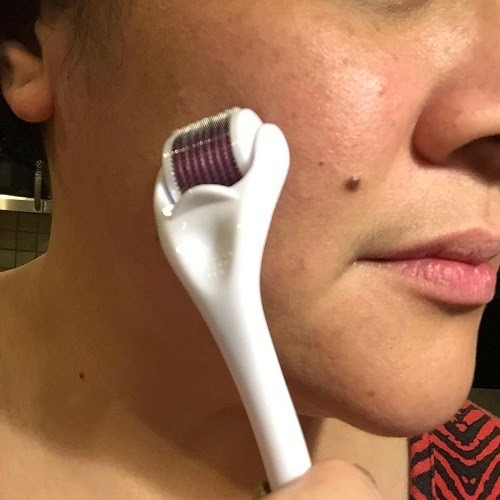 As for the fine lines, it is too early to tell, but judging from the results I am getting and how it makes my skin feel soft and smooth, I am positive that the Derma Roller will continue to amaze me in the weeks to come. Overall, I like the Derma Roller. If you are looking for a product to combat the signs of aging and improve your skin's ability to absorb anti aging products, this is worth investing in. You can purchase the Derma Roller through Amazon. 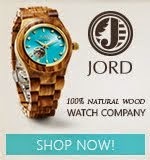 It's fairly priced at $18.75.